This comes from a CD of 80s movie theme covers by various artists. Some of the other tracks are nice, but this is the only one that I really feel sounds like the artist tried to make it their own. And I had seriously never listened to the words of the verses before this. 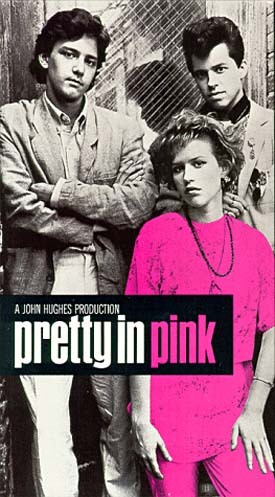 The original emphasizes the chorus, and its association with the Molly Ringwald oeuvre caused me to assume that it was just a “Hey, look at that girl” standard. Amanda really makes the verses tell their somber story much more effectively.